The Best Environmental Directories website provides a general gateway to environmental websites internationally. The Learning for Sustainability website provides links to resources on sustainable development and community engagement. 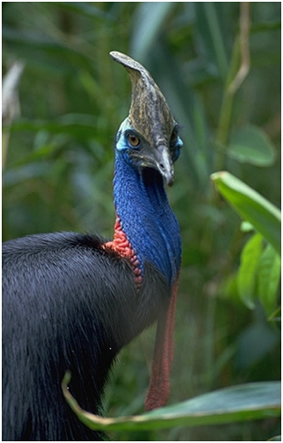 The Southern Cassowary is one of many threatened species in Australia protected under national and State laws.